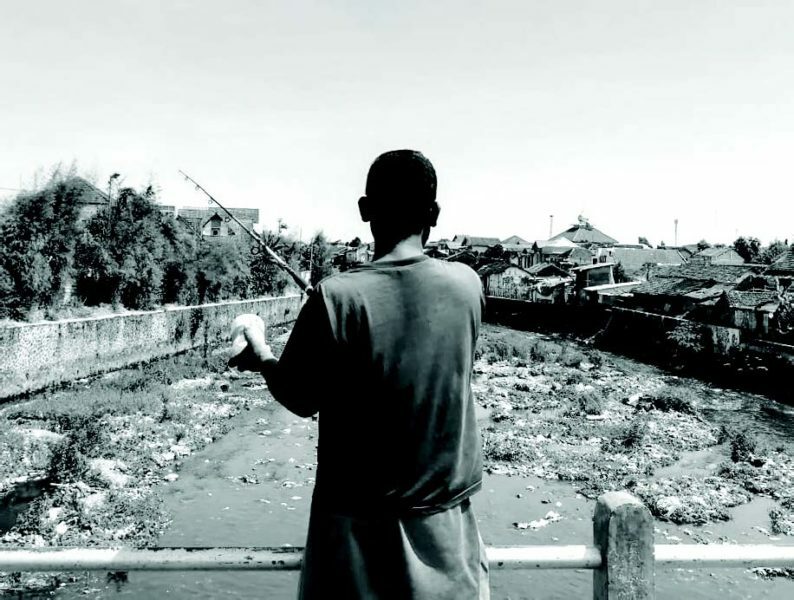 This course explores the challenges and opportunities of urban development in Indonesia that are characteristic of many cities in the Global South. Indonesia is the world’s fourth most populous country and home to some of the fastest growing cities in Asia. The rapid shift from a predominantly rural based economy to a more urban/services-driven one has led to dramatic transformations that reshaped the country’s social, demographic, and spatial configurations. During this course, we will investigate the urbanization trends and dynamics in Indonesian cities, and how planning attempts to address the complex issues of urban informality, pollution, disaster risks, urban-rural linkages, congestion, just to name a few. The students will engage in thorough text reading and develop in groups critical topics that will be assembled in booklet format. The course will be complemented by various lectures from experts in the fi eld. This seminar is the first phase towards a subsequent design studio on Indonesia in WS 19/20. A summer school is planned to take place in September 2019 in Indonesia in partnership with the University of Melbourne and the Bandung institute of Technology.